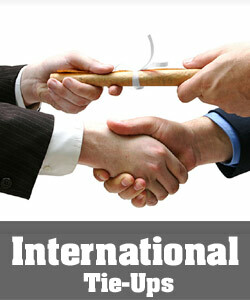 At Global Institutes, regular industrial visits are the vital part of the curriculum. 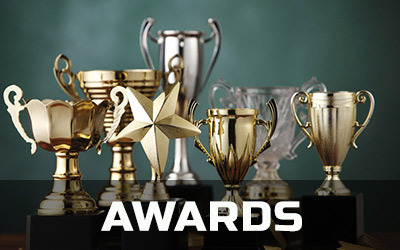 It bridges the Gap between classroom teaching and corporate world and provides hand on knowledge on organizational structures and modes of operations in different industries. 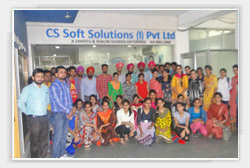 Department of CSE Organized Industrial visit on September 21st, 2015 to Catalystone, Mohali for B-Tech Final year students. 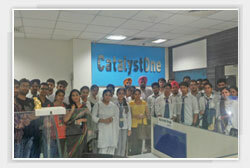 The Objective of the visit was to create awareness among students about recent trends in the corporate world and to guide them for their Industrial Training, Internships, Placements and various Career Opportunities in Catalystone. 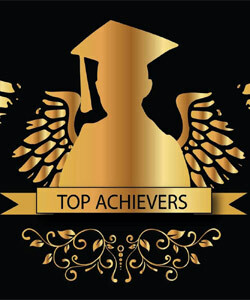 The Industrial visits of the students are a part and parcel of the curriculum at Global Institutes and prove to be highly fruitful as they give practical exposures to the students. 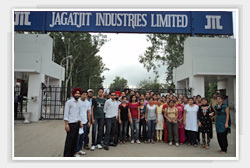 With this end in view, students of MBA & MCA, were taken to GNA Udyog Ltd., Jagatjit Industries & Avon Cycles Ludhiana. These visits also enlightened the students about the practical implications of different management principles which are being implemented in the industries. 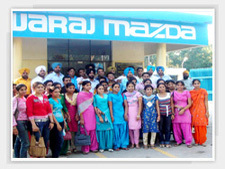 VISIT TO M&M SWARAJ DIVISION MOHALI, HYDEL POWER PLANT MUKERIAN & MAJESTIC AUTO LTD.
MBA & MCA students of our institutes visited M&M, Hydel Power Plant & majestic Auto Ltd. With such visits students get the first hand information about how different operations are being performed in the various departments of the organization. 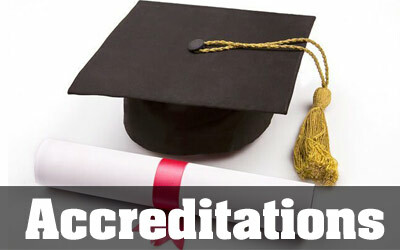 MBA & B.Tech. 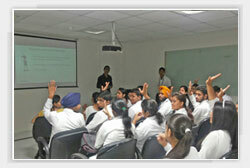 (CSE, IT, ECE) 2nd Sem students visited JCT Phagwara and GNA. 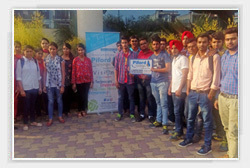 Such visits go a long way to acquaint the budding engineers and managers to learn the intricacies of practical management involved in such huge enterprises. 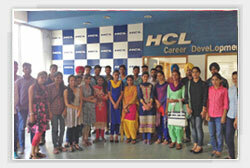 The students also visited Hero Cycles, Ludhiana. 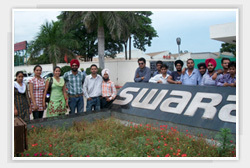 The students were taken for industrial visit to RANJIT SAGAR DAM. At the dam site, the maintenance officer guided the students about the functioning of the Powerhouse. They were told about the type of turbines, their number and installed capacity which is around 6000MWatt. 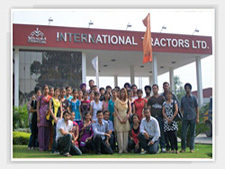 We organized an industrial visit to Sonalika International Tractors Ltd. & Mahavir Mills. The students were shown the process as how a tractor is assembled in different units starting from the front side of the tractor till it’s ready for use. 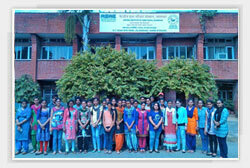 The students also visited Mahavir Spinning Mills. 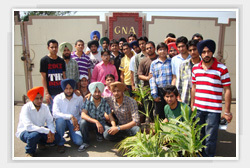 An educational tour of the MBA (1st semester) students was taken to Pushpa Gujral Science City, Kapurthala on 20th March 2010. 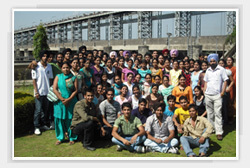 The students of B.Tech. 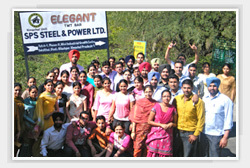 (CSE & IT) also accompanied them.